I can’t be sure how I became entirely sucked into this story. Perhaps it was the easy, seductive charm of the setting; or the way the era was not obvious at the outset; maybe how it took on the genres of ghost story, coming-of-age tale and historical fiction all at once. 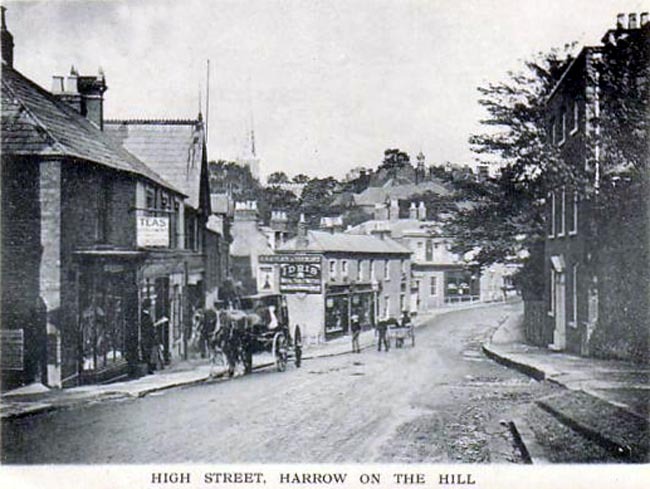 It is set in the exclusive Harrow on the Hill boarding school, just outside of London. Alma mater for Byron as well as other fabled graduates, it becomes a torturous last chance for a young American studying abroad. Escaping his own troubled past, our narrator seeks some sort of firm footing and perhaps a bit of acceptance. Instead he finds himself the victim of an angry spirit’s torments. It seems the ghost of Lord Byron’s jilted lover has turned his sights on the main character and those that surround him. With a few faithful friends and professors, they seek to sooth the phantom and release themselves, and the school, from his scornful mischief. It is enjoyable to explore Byron’s past through the eyes of this author and his characters. 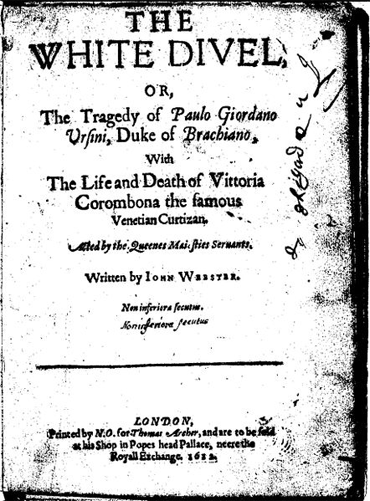 His imaginative story is based on numerable biographical facts. Byron did attend this school, there is a play called The White Devil, Byron did have a close friend, who did die of tuberculosis and Byron did leave England suddenly in 1809. 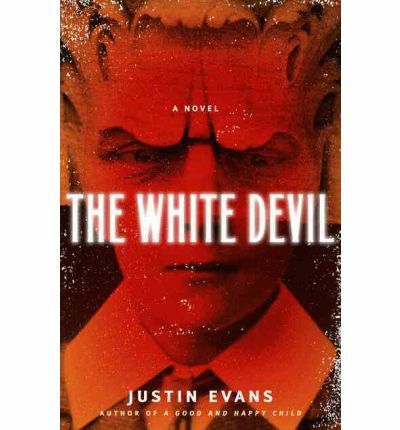 (Read more from author Justin Evans here.) The weaving of all of these unusual circumstances into a ghost story would have been too much for any author to resist. Luckily they were picked up by Justin Evans who clearly enjoyed letting his imagination wander the underground chasms disguised by time. All in all, the book is great fun. The point-of-view changes fairly seamlessly. The narrative style of inner thoughts that break in is particularly well-used. What is not perfect in every aspect (sometimes the villainy of the Snape-like headmaster gets a little overdone), it more that makes up for in chills and creativity. Thanks to the folks at Harper for the review copy.